Directed Vapor Technologies, Inc. (DVTI), a leader in technology and processes for advanced physical vapor deposition coating, is proud to announce that its quality management system has been certified to the new ISO 9001:2015 Certification. This early adoption of the new standard further demonstrates, DVTI’s commitment to customer satisfaction and continued process improvement. This certification replaces the prior 2008 version and brings greater focus in the following areas. Puts greater emphasis on leadership engagement. Places greater attention to organizational risks and opportunities in a structured manner. Addresses supply chain management more effectively. Is more user-friendly for service and knowledge-based organizations. DVTI’s continues to engage Quality Systems Registrars, Inc. (QSR®), a leading inspection and certification company, who handled the thorough audit of DVTI’s transition to the new Quality Management System. This commitment continues to be a top priority of our senior management and is fully embraced by all DVTI’s employees. Directed Vapor Technologies, Inc. (DVTI), a leader in technology and processes for advanced physical vapor deposition coating, is proud to announce that its quality management system has received ISO 9001:2008 Certification. Harry Burns, president and CEO of DVTI, attributes the company’s successful completion of this important certification to the customer focused culture and the long established policies, quality controls, and detailed record keeping. The certification is an industry standard that verifies the integrity of an organization’s Quality Management Systems (QMS) and recognizes its ability to meet customers’ quality requirements while continually improving operational processes. The recognition supports DVTI’s scope of research, design and manufacture of coatings using a vapor deposition process and related processes and coating equipment and is a testament to the Company’s ability to deliver a high level of customer satisfaction. DVTI’s certification comes after Quality Systems Registrars, Inc. (QSR®), a leading inspection and certification company, completed a thorough audit of DVTI’s Quality Management System. The establishment of DVTI’s QMS made it possible to articulate the company’s vision and mission to consistently meet the needs and expectations of its customers and partners while continually improving its processes. “This is an important step to formally demonstrated the company’s commitment to customer satisfaction by validating and certifying our quality management system under ISO 9001:2008,” said Harry Burns. “The Certification is a significant milestone for all of us at DVTI.” Achieving ISO 9001:2008 certification clearly demonstrates DVTI’s company-wide commitment to supporting our customers with a quality product. This commitment starts with our senior management and is fully embraced by all DVTI’s employees. Charlottesville, VA, Aug. 20, 2015 – Directed Vapor Technologies is an emerging provider of advanced, high rate deposition capability for battery materials and will be exhibiting at booth 1651. The Battery Show is a premier showcase of the latest advanced battery technologies, which is attended by experienced professionals from across the battery industry. Directed Vapor Technology’s high rate, vapor phase processing approach, Directed Vapor Deposition (DVD), can be used for the high throughput creation of solid electrolyte compositions being considered for next generation, higher energy density solid-state batteries. The process can also be used to enable high rate manufacturing of other battery components. “DVTI’s technology addresses key roadblocks – materials process and costs – to achieving high through put production of next generation, higher energy density solid-state batteries,” said Harry Burns, President and Chief Executive Officer of Directed Vapor Technologies. Adoption of high energy density solid-state batteries is currently limited by the low deposition rates associated with conventional deposition approaches. Directed Vapor Technologies, Inc., (Directed Vapor) specializing in coating of complex aerospace components, www.directedvapor.com, will be exhibiting environmentally friendly alternatives to hazardous heavy metal coatings for environmental and wear protection of high strength steel components to the aviation community at the 20th annual MRO Americas Conference & Exhibition, presented by Penton’s Aviation Week (http://www.aviationweek.com), on April 14-16, 2015 at the Miami Beach Convention Center in Miami, FL. The company will appear at Booth Number 400. Replacing environmentally hazardous inorganic materials, in particular cadmium and hard chrome, currently used in the maintenance and/or sustainment is a high priority for the aviation industry. Directed Vapor’s non-toxic replacement coatings do not contain any materials currently identified on the Office of the Secretary of Defense’s Emerging Contaminants WATCH List and/or ACTION List. 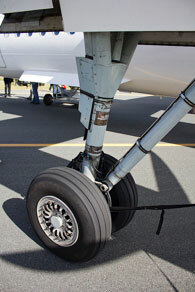 Current replacement technologies utilized by the aviation industry are limited to coating application onto line-of-sight regions. 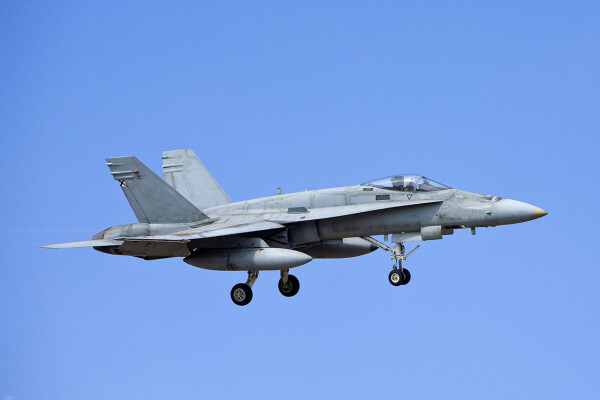 Thus, many components that require coatings onto non-line-of-sight (NLOS) regions still require a suitable processing approach which will enable use of heavy metal replacement coatings. Directed Vapor Deposition (DVD) is an environmentally friendly, vapor deposition technique that facilitates NLOS deposition onto the internal regions of components, allows flexible control of the coating composition and microstructure, and enables high rate, highly economical deposition. To achieve this Directed Vapor uses the Directed Vapor Deposition (DVD) process, which is an advanced version of electron beam physical vapor deposition (EB-PVD). The DVD process has the capability to deposit corrosion (aluminum and aluminum alloy) and wear coatings (nano-composites) coatings that have suitable qualification capabilities for chromium and cadmium replacement, as well as, can be effectively applied onto internal regions such as complex geometries, hard to reach cavities and cylindrical areas. The impact of reducing the use of cadmium and chromium coatings without decreasing performance is that significant reductions in hazardous waste generation will be achieved. This reduction will limit the exposure of personnel to toxic materials and greatly reduce the costs associated with material disposal. 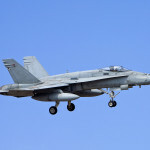 These coatings can be used to protect critical components (including aircraft landing gear, tailhooks, material fasteners and electrical connectors) from the effects of corrosion and wear without the hazardous effects of currently used materials. DVTI has full-scale production capabilities at its facility in Charlottesville, VA for contract coating services as well as a full staff of engineers and scientists that can develop specialized coatings for specialized requirements. Directed Vapor Technologies has been awarded a research and development contract with the Department of Energy. The Small Business Innovation Research (SBIR) Phase I contract is for work in the area of advanced bond coats for thermal barrier coatings systems based on high entropy alloys. The effort is focused on the creation of new bond coat compositions for advanced power generation turbines and aircraft turbine engines as well as next generation structural alloys for gas turbine components. Directed Vapor Technologies International, Inc. (DVTI) has been awarded a Phase II Small Business Technology Transfer (STTR) contract from NASA. The two-year program is investigating advanced high temperature materials technologies to meet application challenges associated with future propulsion systems. NASA’s long range goals of reducing fuel consumption by 30% and increasing fuel efficiency by 35% can partially be accomplished through increasing the operation temperatures of gas turbine engines. 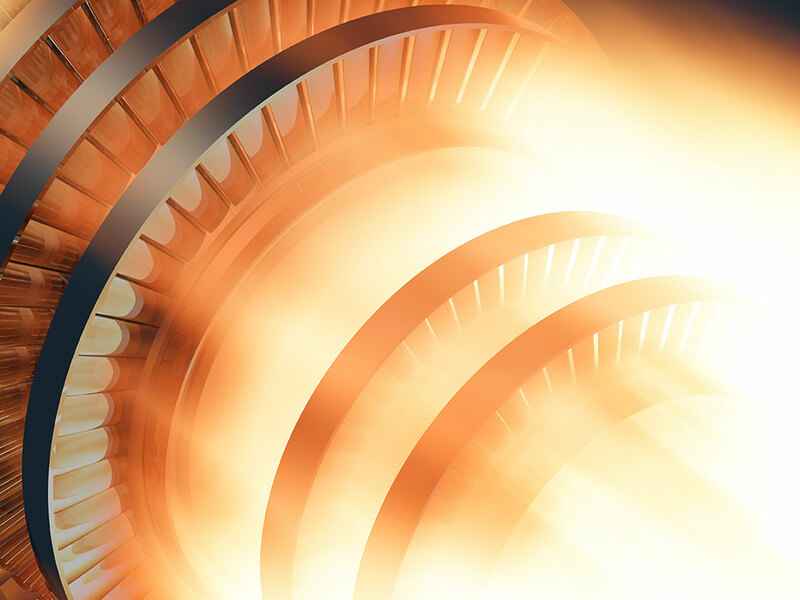 The advent of advanced alloys, coatings, cooling technologies and ceramic components has created the potential for significant increases in the hot section of these engines. However, these advances will also lead to elevated temperatures in other regions of the engine. For example, the turbine disk section would also need to operate at increasingly higher temperatures that would subject it to oxidation and hot corrosion degradation mechanisms not currently experienced. 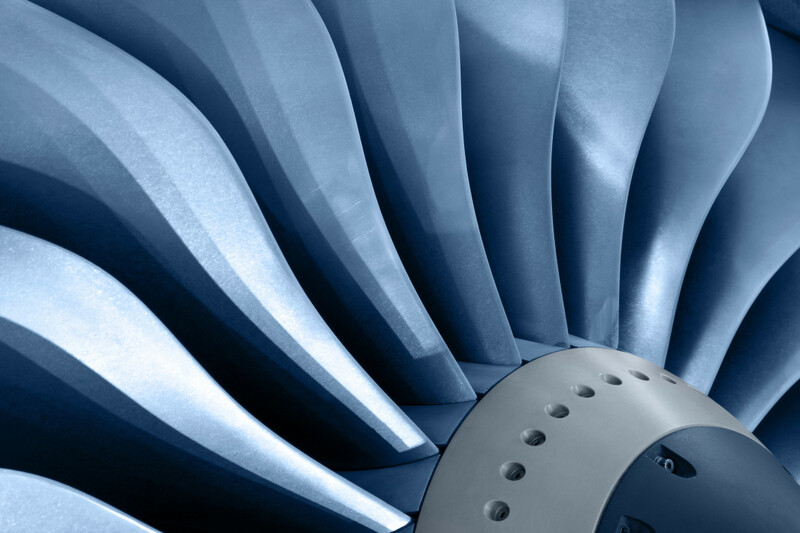 DVTI is developing corrosion/oxidation resistant coatings and methods for applying these coatings to turbine disk materials in order to enable operating at temperatures in excess of 1400 °F.